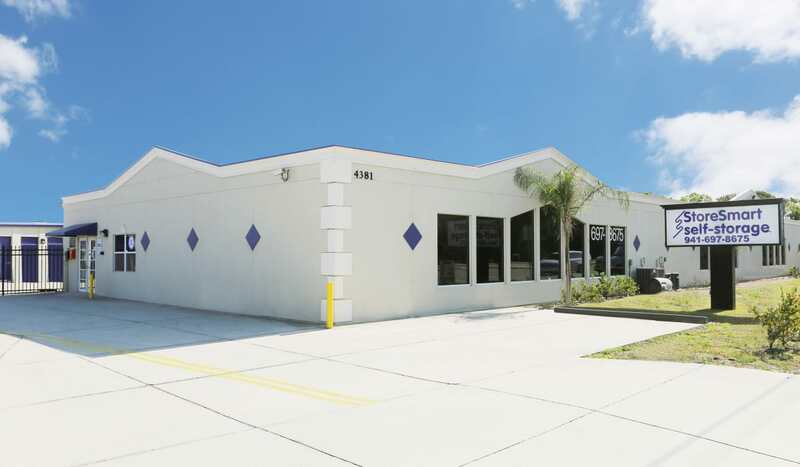 Looking for a self storage unit for rent in Englewood, FL? Look no further than StoreSmart Self-Storage. Handle your storage needs and bring organization to your home by choosing a state-of-the-art storage facility for your extra belongings. 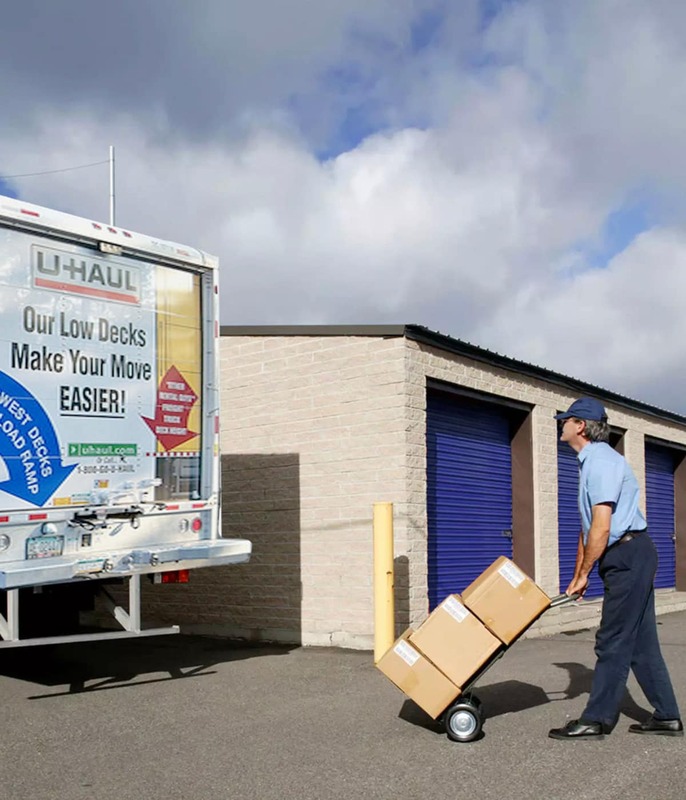 Our units on Placida Road are specially designed to simplify your moving and storing process through each stage of the journey. 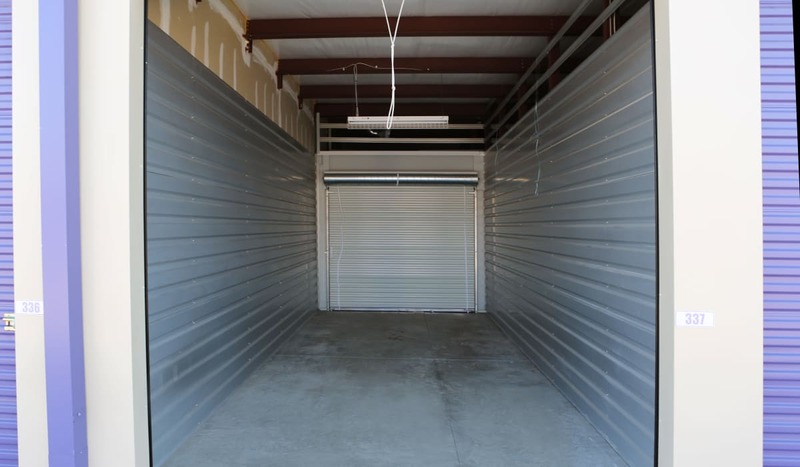 A wide range of climate-controlled and traditional units, along with vehicle, RV and boat storage, are available to you when you choose StoreSmart Self-Storage. At StoreSmart Self-Storage, we offer vehicle, RV and boat storage, making us the starting point for your next adventure. 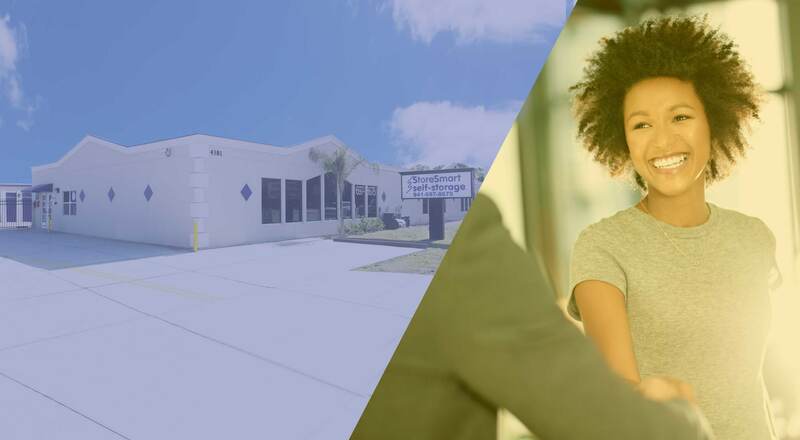 Swing by our facility whenever works best for you with our 24/7 access. 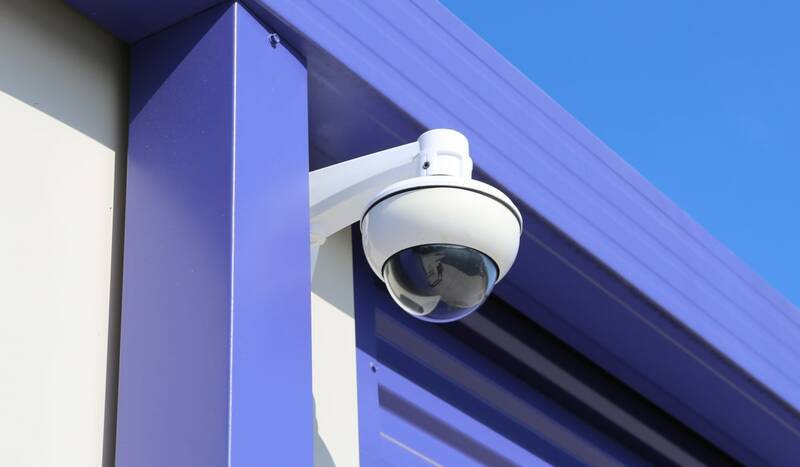 You can feel confident storing your larger investments at our fully fenced and digitally surveilled facility. Your driveway and garage will thank you when you choose us as your self storage solution. Have any questions? Let our professional team assist you in your search. Give our team a call today. 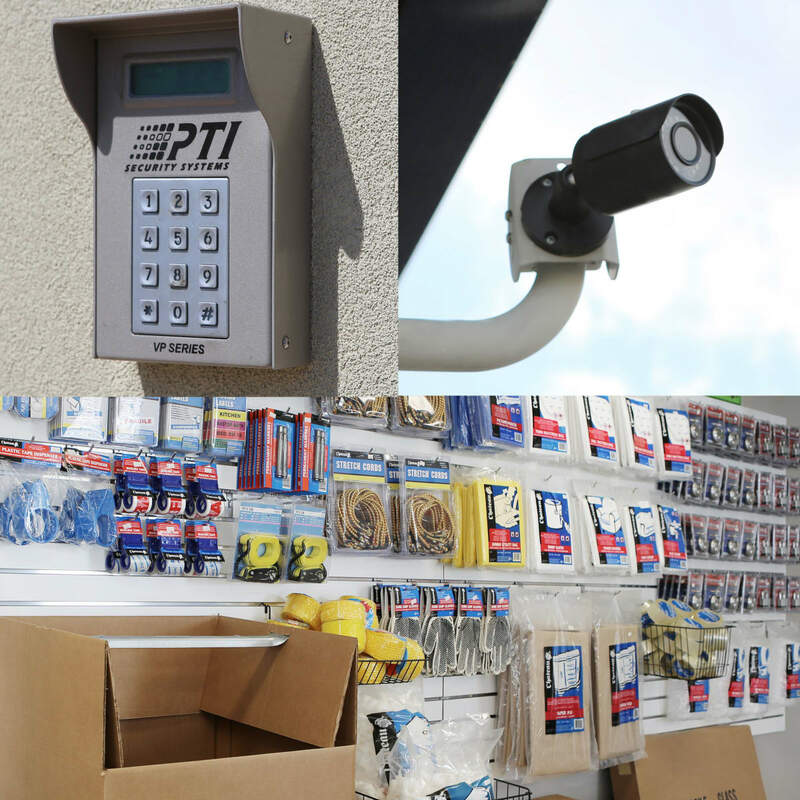 Our climate-controlled units add an extra layer of protection for your more sensitive items. 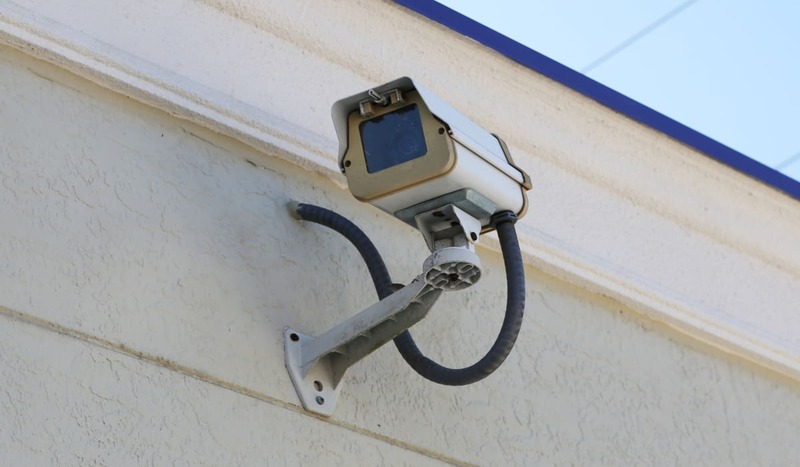 While our non-climate-controlled units do a great job taking care of your belongings, these specialized units keep humidity and temperature steady, no matter the weather outside. Electronics, upholstered furniture, and artwork are just some of the items that thrive in this kind of environment. Give us a call or visit StoreSmart Self-Storage to ask our team for more information on climate-controlled storage. 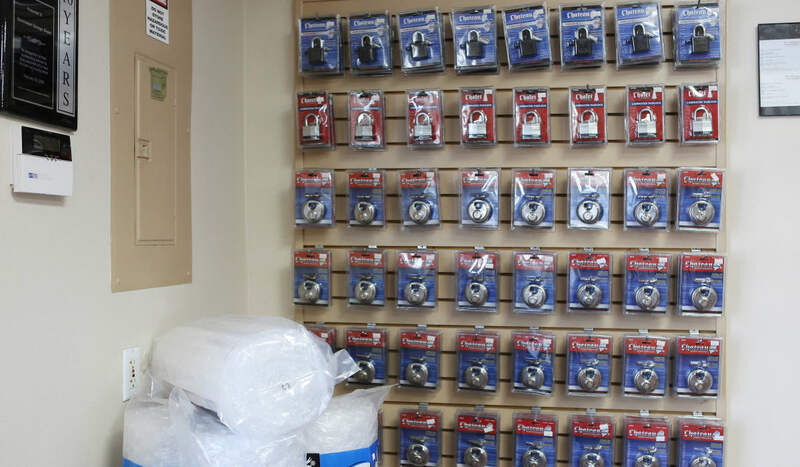 StoreSmart Self-Storage has convenient locations in FL and across the Southeast United States. 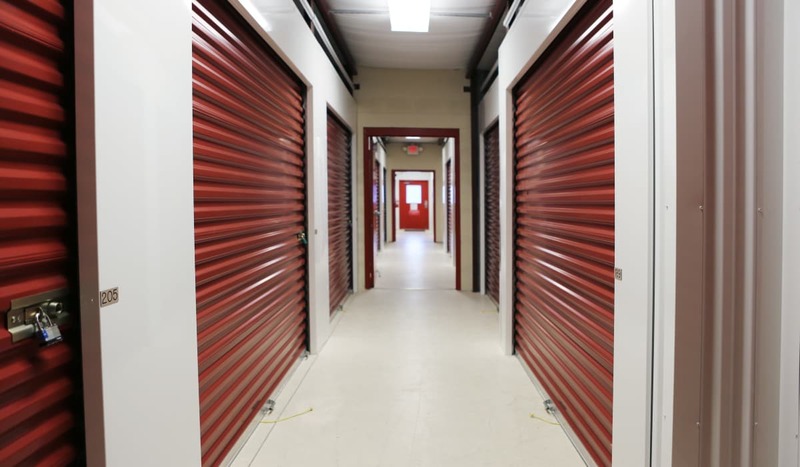 Even if you move away from Englewood, you can turn to the storage provider you trust when you get to your new home. 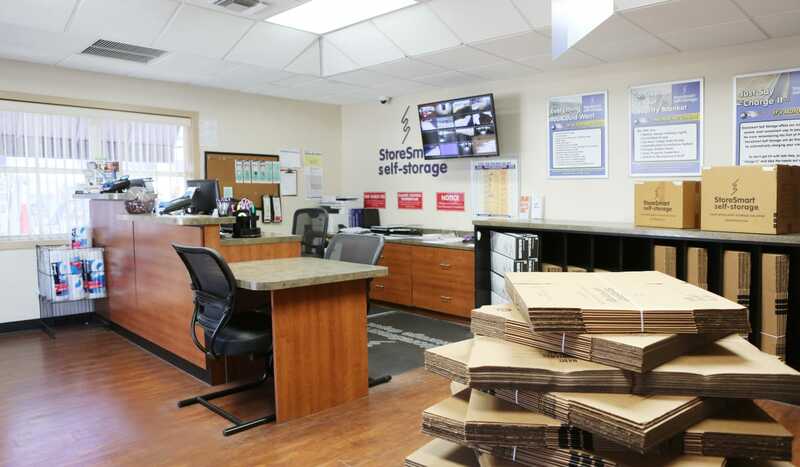 Ask our friendly, knowledgeable leasing team at StoreSmart Self-Storage for more information about our locations.